Equity Trust is a self-directed IRA custodian with offices in Westlake, Ohio. Equity Trust is an older company with over $12 billion in assets. Consider these alternatives. 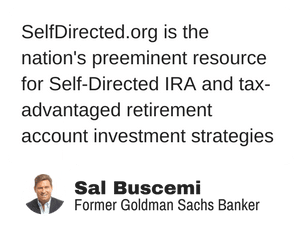 Equity Trust Company is a Self-Directed IRA Custodian that was established in Unknown and currently has 130,000+ client accounts with a total of approximately $12,000,000,000+ in client assets. What are your questions about Equity Trust Company?